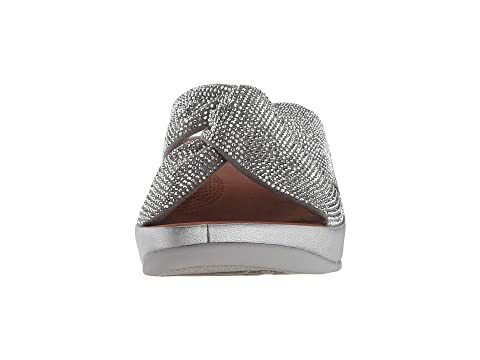 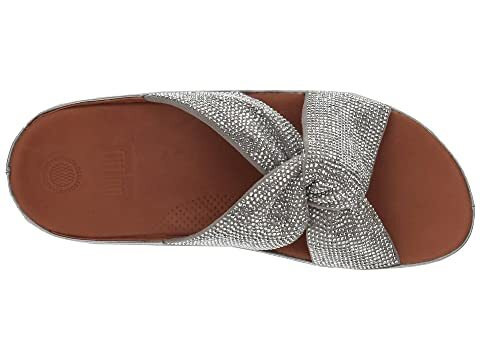 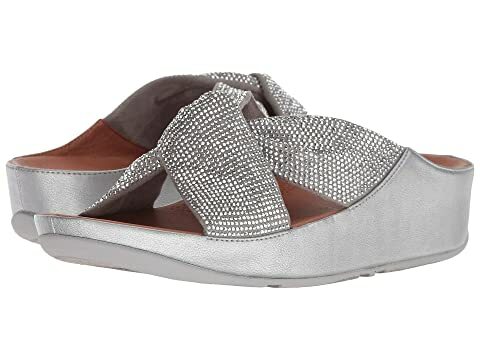 Treat yourself to comfort bliss with the Twiss Crystal Slide from FitFlop®. 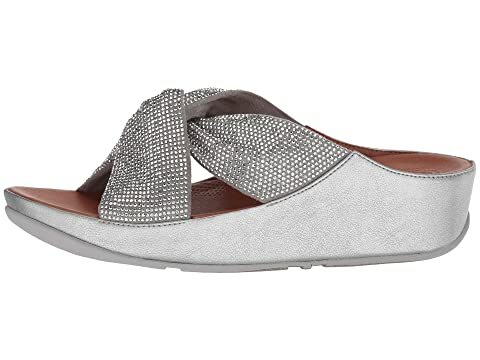 Rhinestone-adorned fabric upper in a classic slip-on silhouette. 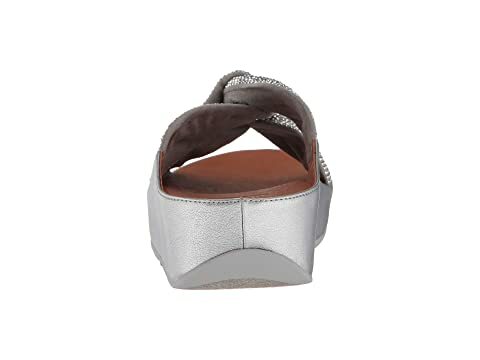 Soft microfiber interior lining helps prevent abrasion. 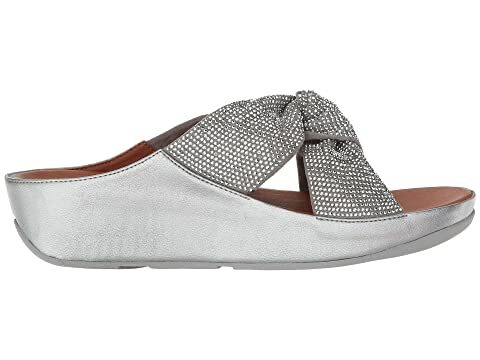 Built-in arch support for added comfort. 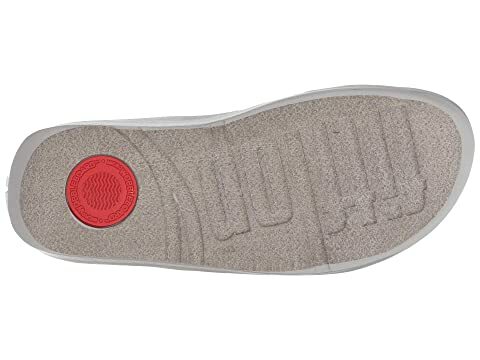 Textured man-made outsole delivers long-lasting durability on a variety of surfaces.